Dr Olaf Schega is a specialist thoracic surgeon in Treuenbrietzen. Here, he is the Senior Consultant in the Department of Thoracic surgery of the Johanniter-Krankenhaus im Flaeming Treuenbrietzen GmbH. 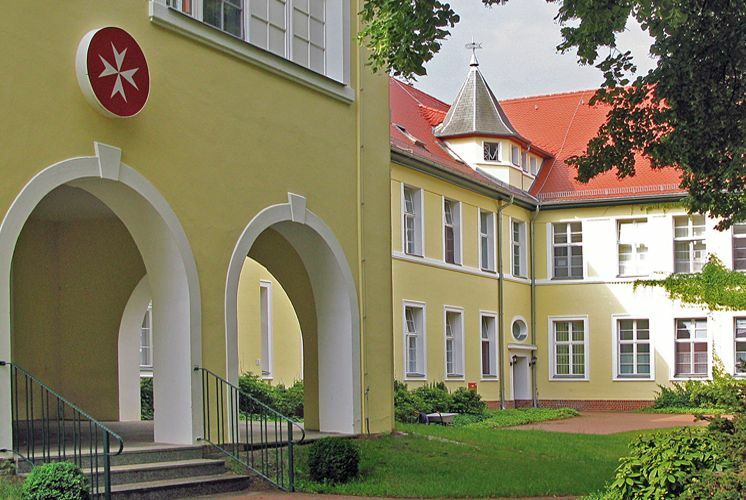 The Hospital of the Order of St John in the Flaeming Heath emerged from one of the oldest sanatoria in Germany. Hence, the clinic of the specialist thoracic surgeon, Dr Schega, can look back on almost a century of experience in the treatment of pulmonary conditions. 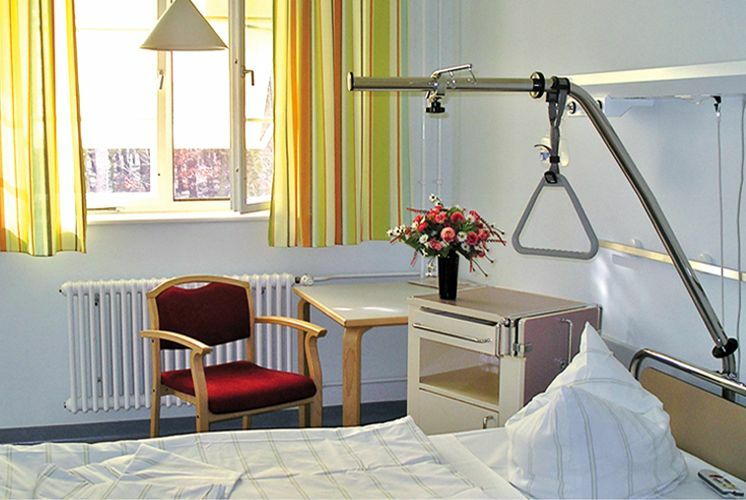 Today, pulmonary conditions such as asthma, bronchitis, tumours, pulmonary inflammation, as well as acute and chronic respiratory malfunctions are the most important and most frequent conditions treated at the Johanniter-Krankenhaus im Flaeming Treuenbrietzen GmbH. 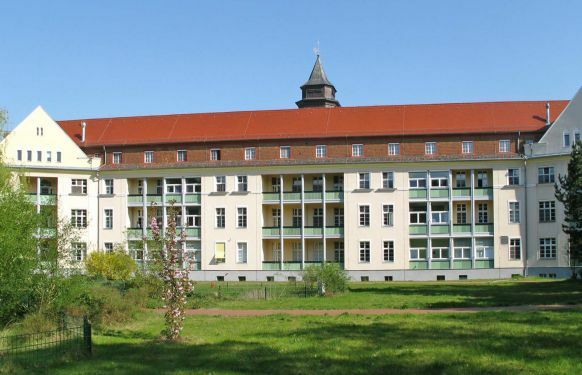 The hospital, with its Department of Thoracic Surgery under the leadership of the Senior Consultant, Dr Schega, has also been certified as a Lung Cancer Centre for the Greater South Brandenburg Region. 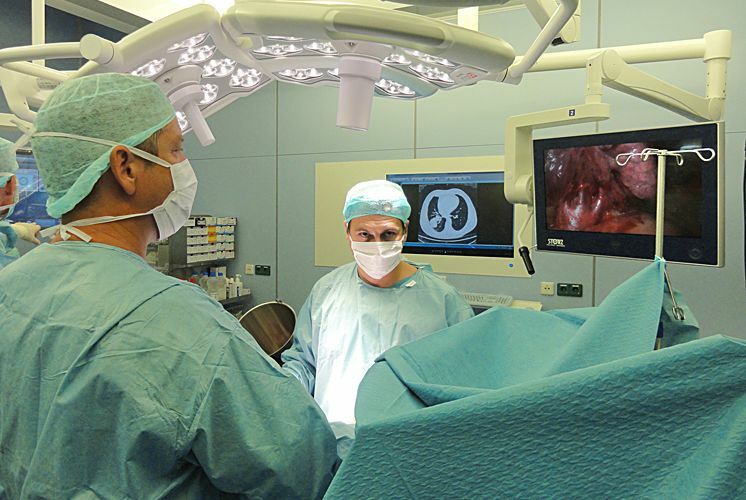 At the same time, the Johanniter-Krankenhaus im Flaeming Treuenbrietzen GmbH is a Certified Thoracic Centre of the German Thoracic Surgery Association. 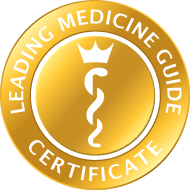 Hence, the specialist thoracic surgeon with his team can offer the best possible care for all conditions affecting the thorax. Together with pulmonary and bronchial conditions, these also include conditions of the chest wall, the pleura and the diaphragm as well as disorders of the respiratory regulation. Here, of course, Dr Schega’s focus is on the field of thoracic surgery. This comprises all surgical methods for conditions of the rib-cage, except for cardiac procedures. 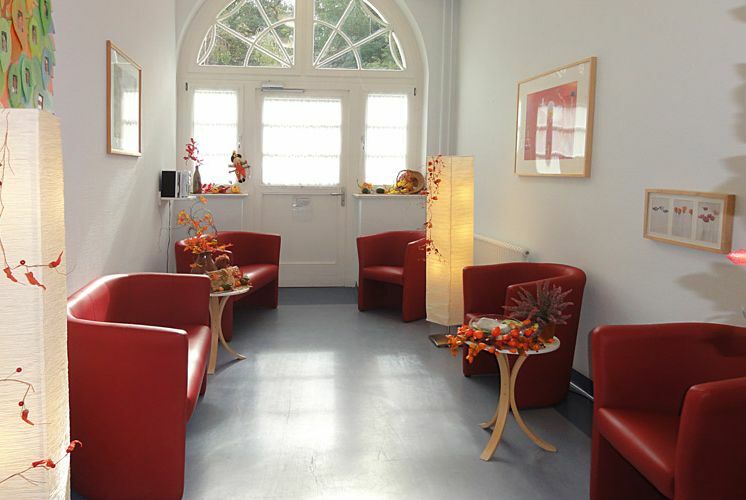 In the process, a thorough diagnostic investigation and a great deal of experience in the subsequent treatment is of immense importance for thoracic surgery and, with its Senior Consultant, Dr Schega, the Order of St John Hospital in Treuenbrietzen can draw on the collective experience of one of the most long-standing pulmonary clinics. The specialist thoracic surgeon and his team maintain 24 beds for thoracic surgical care. Following the completion of extensive alterations and new construction in February 2006, Dr Schega was also able to bring the most up to date operating theatres at the cutting edge of medical technology and 14 corresponding beds in the intensive care ward into operation. This enables the specialist thoracic surgeon and his team to utilise highly advanced medical technology in the field of thoracic surgery. At the same time, the Senior Consultant, Dr Schega, collaborates closely with the pulmonology specialists in order to ensure the best possible diagnostics and treatment for pulmonary conditions. 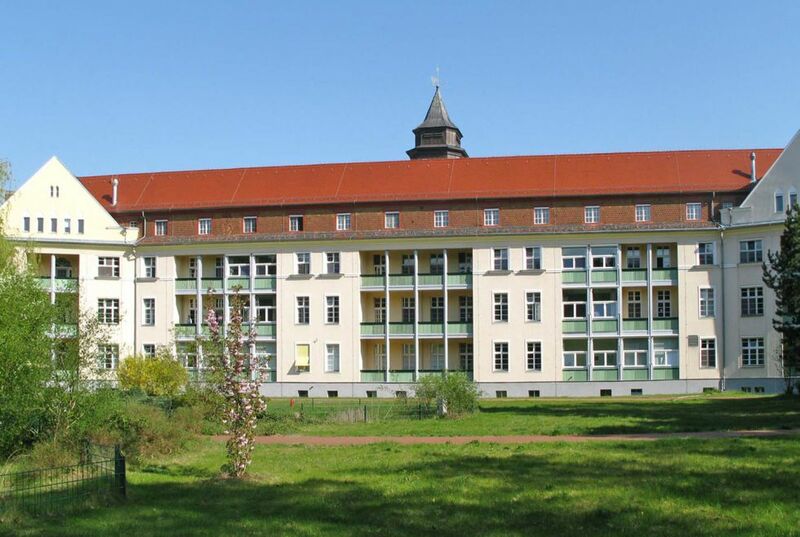 The hospital has become the thoracic surgery / pulmonology centre of excellence in the state of Brandenburg. Here, the range of services of the specialist thoracic surgeon, Dr Schega, include enhanced surgery for lung cancer with plastic reconstruction (pulmonary tissue-conserving) and pulmonary metastasis surgery by means of a laser system, in addition to surgery for tumours and malformations of the chest wall, inflammatory lung conditions, sternal conditions, chest wall conditions, rib-cage and mediastinal conditions. Dr Schega also performs surgery for advanced pulmonary emphysema, on the diaphragm, for tumours of the mediastinum and of the windpipe, as well as for strictures of the windpipe. The specialist thoracic surgeon also performs port implantations, which can also be performed as an out-patient treatment. In terms of thoracic surgery procedures, Dr Schega specialises particularly in minimally invasive surgery, which is video-assisted. Minimally invasive surgery can be performed, for example, for pulmonary laceration, tumours of the pleura, early-stage pulmonary cancer or for advanced pulmonary emphysema (volume reduction surgery). Minimally invasive thoracic surgery is also suitable for inspection of the mediastinum, haemothorax in the rib-cage, pleural empyema or hyperhidrosis.